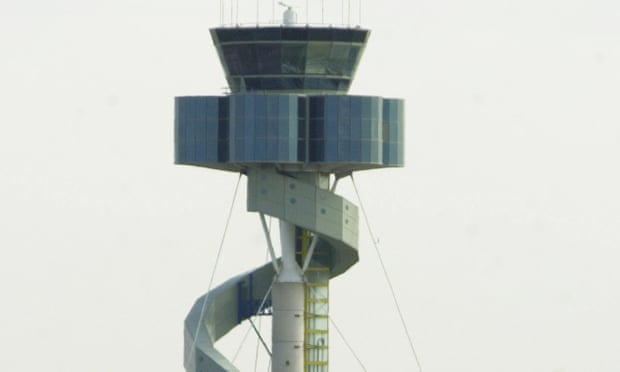 The air traffic control tower at Sydney airport was evacuated on Friday morning after smoke was detected, triggering an emergency response and causing major disruption at the international hub. Air Services Australia confirmed around noon that a full ground-stop had been put in place following the detection of smoke, preventing planes from departing or landing. Radar images showed aircraft circling the area and being diverted away from the Mascot airport. “The firefighters are in attendance,” a spokeswoman said. Firefighters later cleared staff to return to the tower and ASA confirmed at around 1.30pm that air traffic control was operating as normal. However, a spokeswoman warned the impact of the evacuation could continue throughout the afternoon. “There will be an ongoing impact on the network but we are trying to facilitate as best we can,” she said in a statement. The ASA would provide further information about the cause of the evacuation later in the afternoon, she said. Former Greens senator Scott Ludlam was among affected passengers tweeting about their experiences on Friday as the problems unfolded. “Flight crew just announced the Sydney air traffic control tower has been evacuated,” he wrote from his inbound flight. Others said they were stuck on the tarmac. The ASA said any reports that the airport was in “lockdown” during the tower evacuation were incorrect.